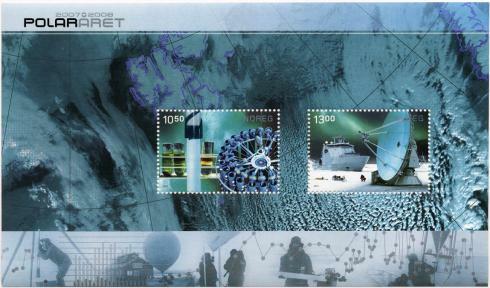 Norway: The right stamp shows the VLBI antenna in Ny Alesund, Svalbard. 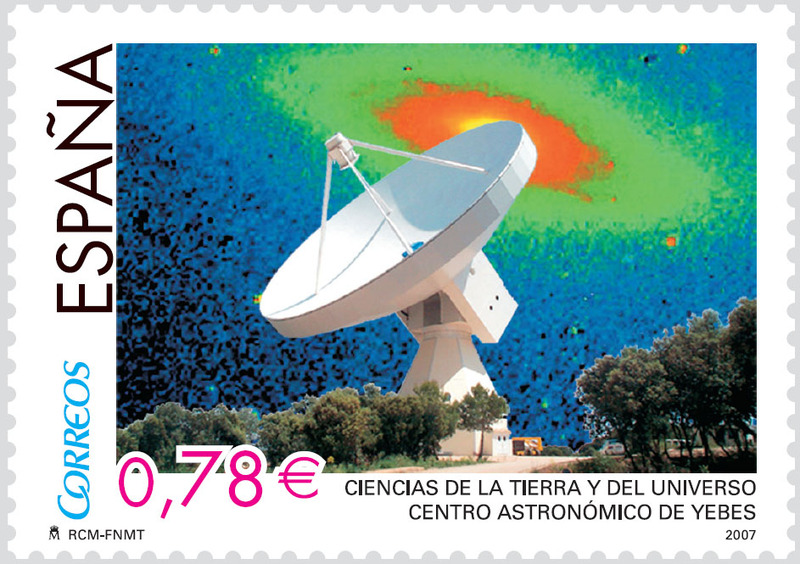 Spain: The stamp shows the VLBI antenna at Yebes. © 2010, 2011, 2012, 2013. All rights reserved. In case of problems, mail to Web Administrator.